This coffee will be fresh roasted for you. 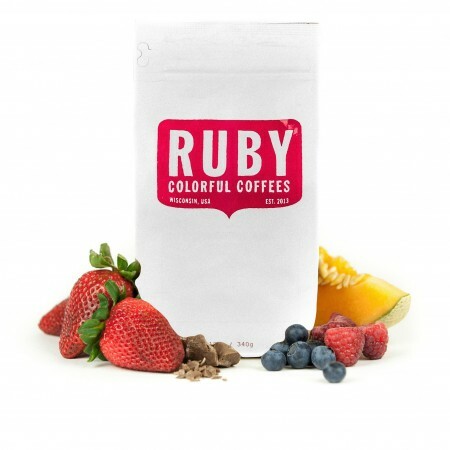 We expect Ruby Coffee Roasters will roast and ship this coffee in 1-2 business days depending on their roasting schedule. The Ethiopia Qirtira Goyo was carefully roasted for you by Ruby Coffee Roasters. This fully washed coffee was sourced from the growing region of Hambela, Guji in Ethiopia and was produced by the Gemede Dekama Washing Station at 1,950 - 2,200 meters. This delicate profile is exemplary of sweetness and balance in the cup with notes of mandarin orange, plum, white tea and lilac.